The N.C. Chronicles. : Never give up on your dreams. set a goal and go for it. 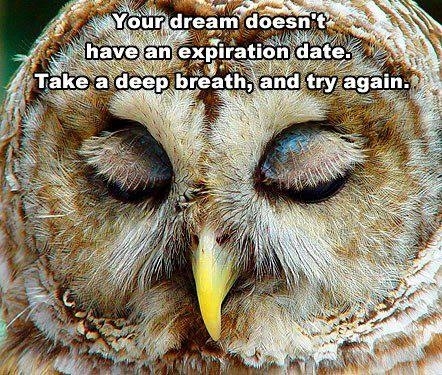 Never give up on your dreams. set a goal and go for it.